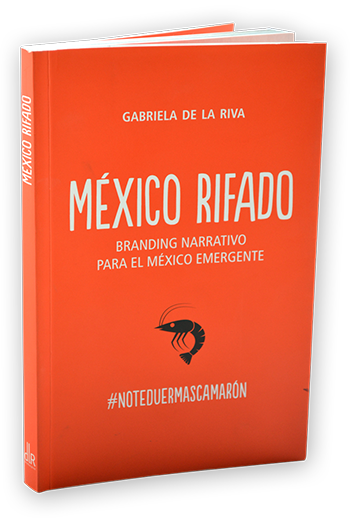 This book and the research it’s based on were born from a simple discovery: We are living in the 21st century but our branding continues to belong to the 20th century! The sleepyhead country we were used to , creates daily challenges in our traditions: Change, deceptive change has prevailed without asking for anyone´s permission, not the brands who would like to continue playing ad infinitum using the same tricks that worked for them in the past century. Not the politicians who repeat in ad nauseam their electioneering rhetorical nonsense. And of course, even average people who wish to sail ad eternum through the sea of routine. So… Should I resist change or encourage it?